The President of Azerbaijan Ilham Aliyev confirmed the decision made by Azerbaijani Parliament regarding the opening of Embassies in Kyrgyzstan, Thailand, Tajikistan, Mexico and Lithuania. 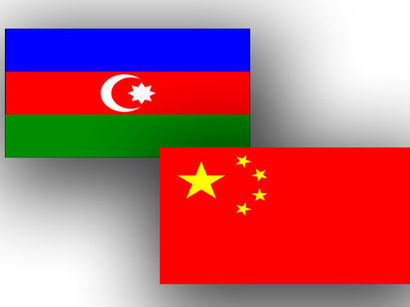 The Embassies will be opened in Bishkek, Bangkok, Dushanbe, Mexico and Vilnius, Trend reports. 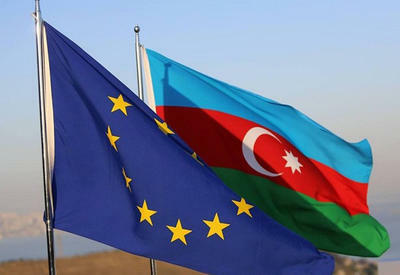 The decision regarding the establishment of the Embassies had been made on 2 October at the first meeting of the Autumn session of the Azerbaijani Parliament.